The last time when the collectives met happened approximately two months ago at the European qualifier to StarSeries i-League Season 7 and then the guys from Gambit eSports appeared to be stronger, beating their opponents by the score of 2:1. 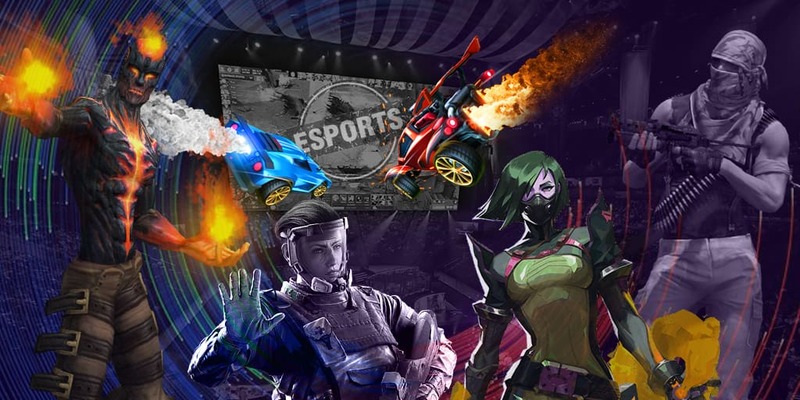 Gambit eSports have been playing rather meanly lately and in 2019 they haven't won any tournament or qualifier and at the CIS Minor Championship - Katowice 2019 they took the fourth position. At this qualifier the roster have already defeated DreamEaters. The collective performing under the tag Sprout has a good shape vice versa and easily wins over Tier-2 collectives and gives a good opposition to rather strong collectives. At this qualifier the team hasn't had strong opponents year and at the last round they won over Team Ancient by the score of 16:04. Bookmakers think that Sprout is a questionnaire favorite and we support this opinion, but you shouldn't forget that the meeting is held up to one win and anything can happen. Matches of Group B start at ESL Pro League Season 9 Oceania today!